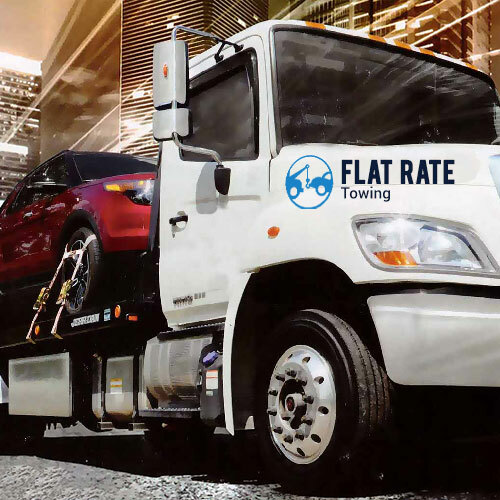 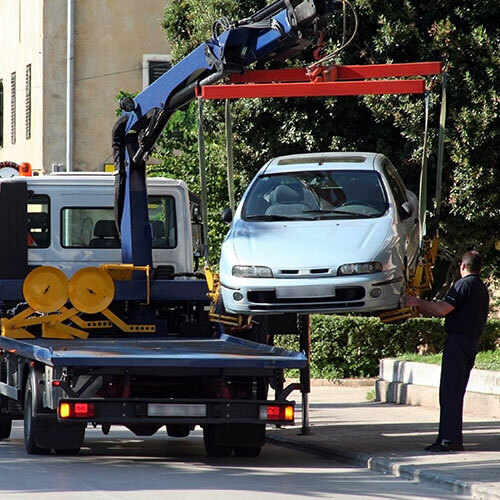 Flat Rate Towing San Jose is a full service towing company with the highest training for technicians in Northern California. 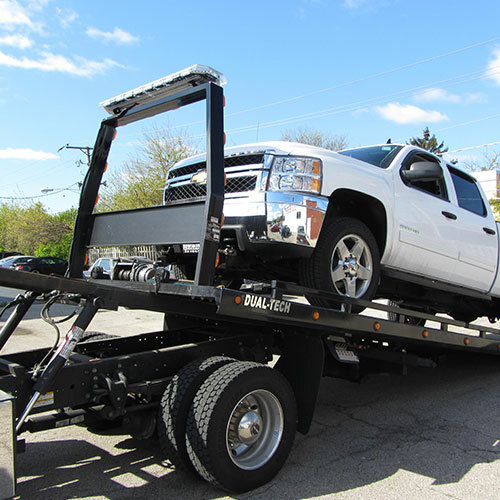 We only trust your car with the best. 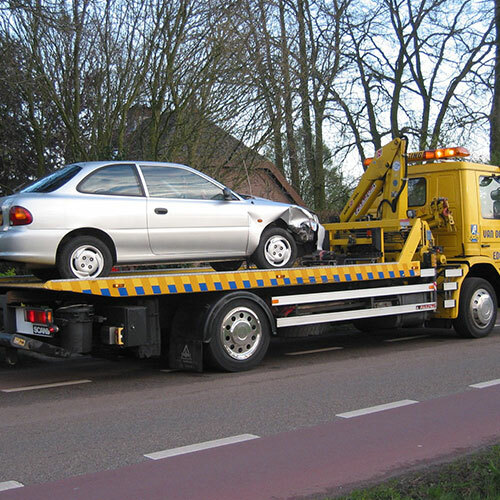 Contact us for Roadside Assistance and Towing within any part of San Jose County.